Crystal Hollow used to be a magical winter wonderland. Now it’s a wasteland of frozen death ruled by an evil Ice Princess. 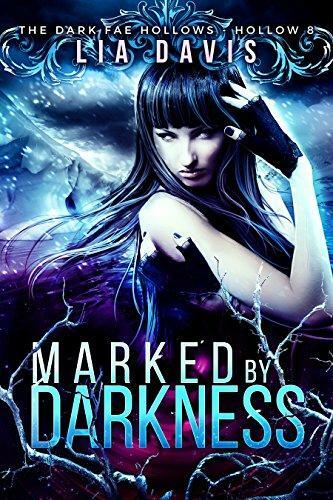 As the last ice fae, Roshia’s the only one with the power to save her world. When her family is destroyed by the queen’s demonic army, she flees to the North Mountains, hoping to join the rebels rumored to live there. She finds three men determined to help her learn to love again—and in them, the key both to her heart and to reversing the evil spell poisoning the Hollow. 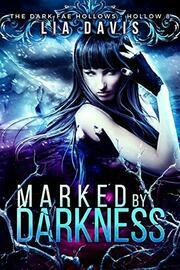 Marked by Darkness is a stand-alone paranormal REVERSE HAREM in the Dark Fae Hollow series. You do not need to read the series in order to enjoy each book.